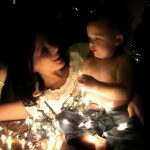 This year I’m implementing something new for our family Advent traditions. 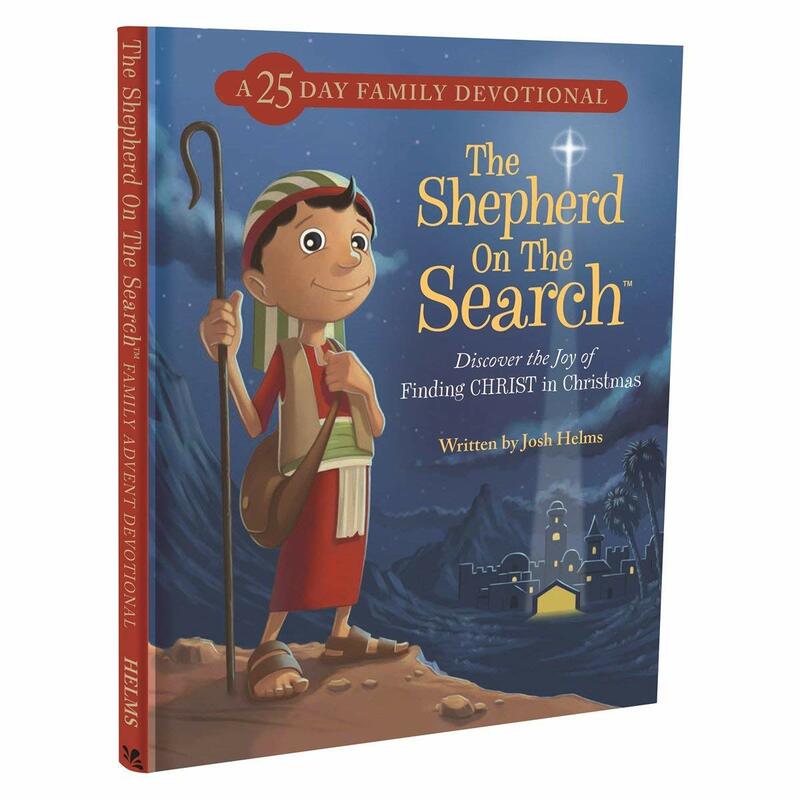 Dayspring sent me free Shepherd on the search products to promote in this post. 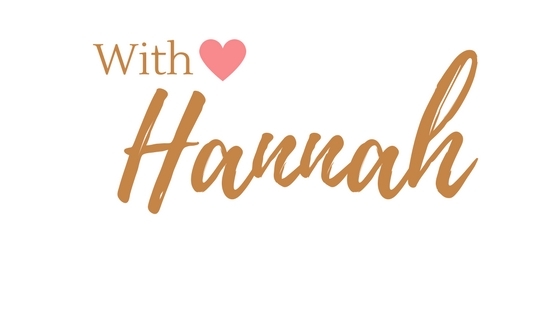 Affiliate links included below which means if you click through or purchase something through my links, I’ll receive a small compensation at no cost to you. See full disclosure here. 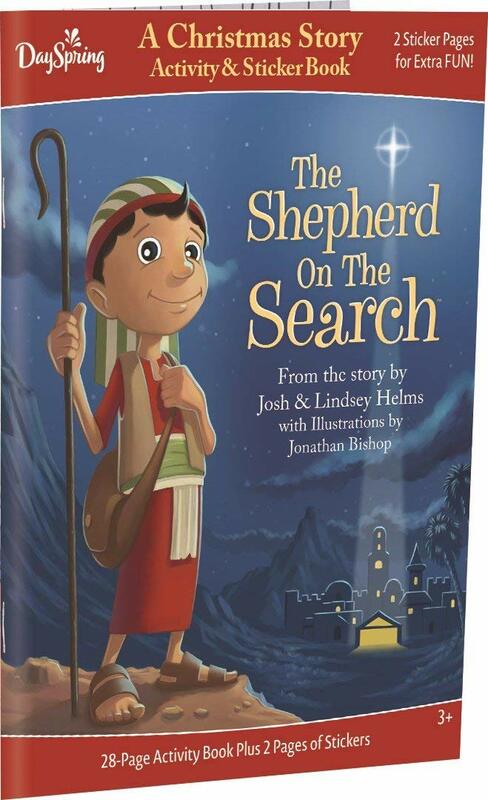 I’m adding a Shepherd on the Search Advent Countdown! 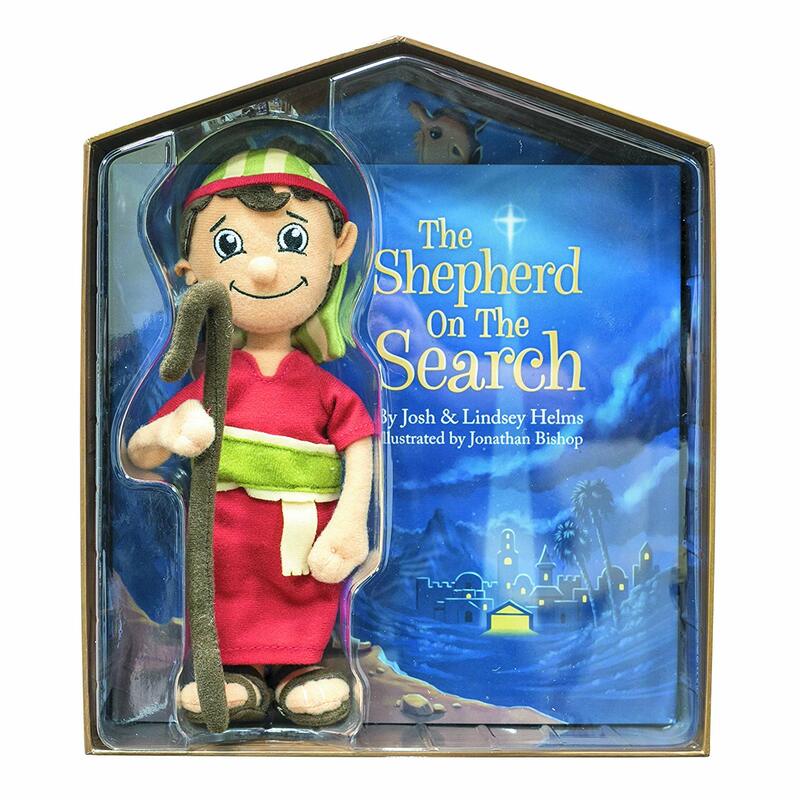 Shepherd on the Search is a doll created by Dayspring with books, devotionals, and calendars to go along with it. 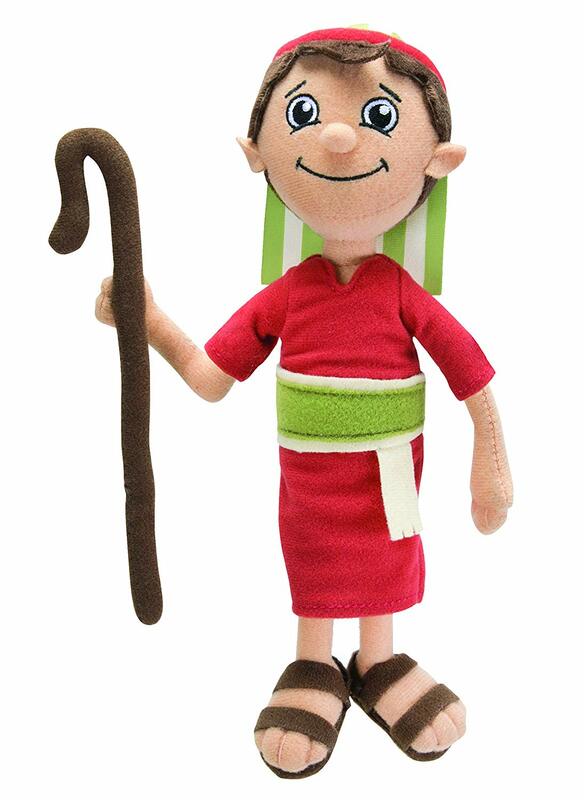 It is a Christian alternative to Elf on the Shelf where the focus is more on the birth of Christ and on preparing our hearts for Christmas. 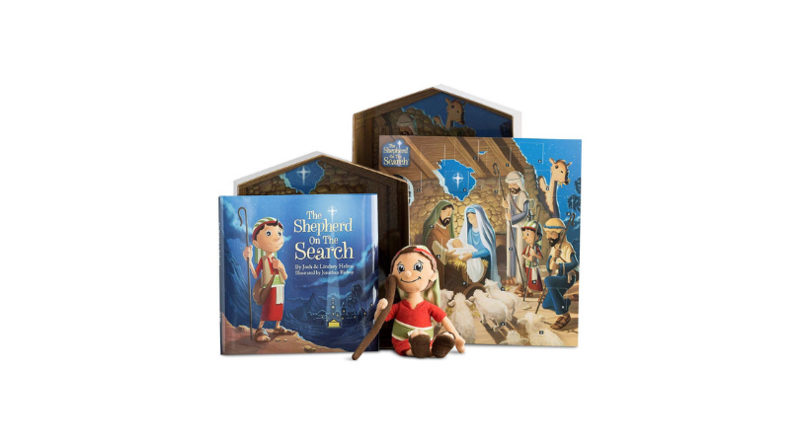 You can incorporate daily scripture, prayers, and virtues as your Shepherd journeys around your house in search of the Christ Child. 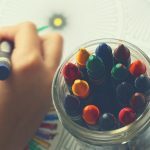 Just like Elf on the Shelf, you can hide the shepherd each day for your children to find or you can place him strategically by an Advent or Christmas activity to do with your family. There are many ideas out there of what you can do with the Shepherd. 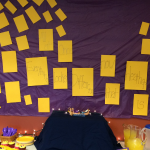 You can read a short family devotional each day in December or open a daily tab on the magnetic Advent calendar. You can sit down with your children daily and do a page of the Shepherd on the Search Activity Book. 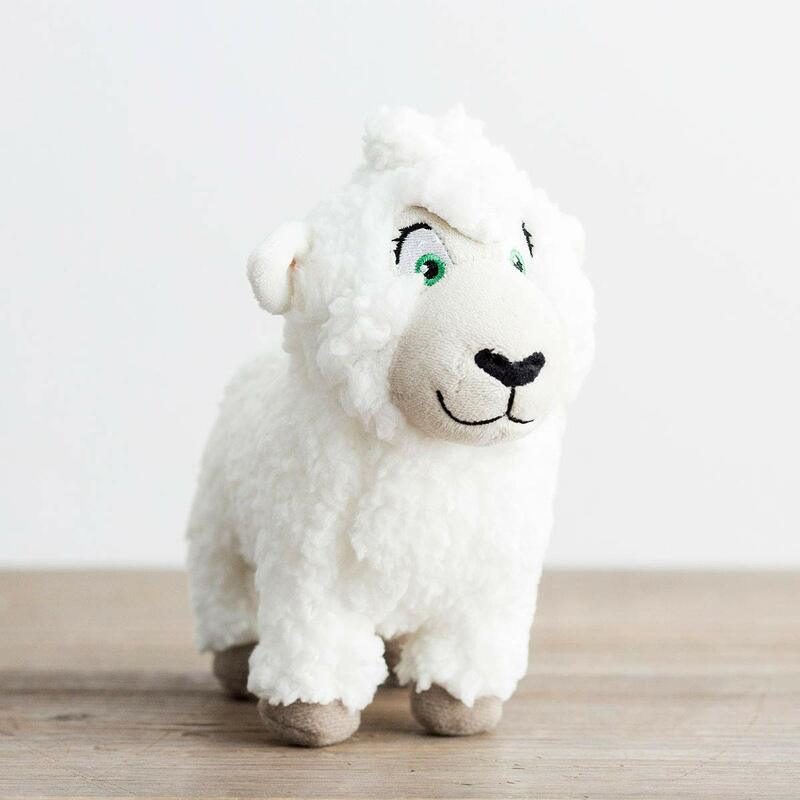 You can just have him be a doll that your children play with and grab a couple of soft fluffy sheep to go along with him. 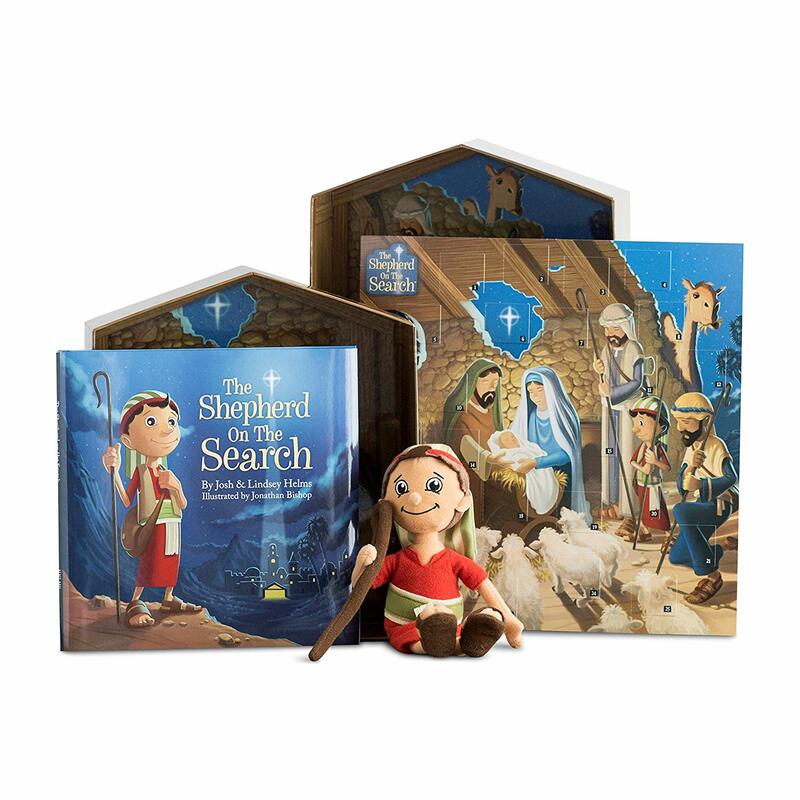 You could even take some of the Elf on the Shelf hiding spot ideas, as you see fit, and give them a Christian twist by adding in a slip of paper with a daily scripture verse or reading a Christmas book everytime your kids find the shepherd. If you buy the shepherd, it comes with this book! 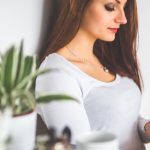 You can use the “Daily ADVENTures” that Dayspring provides. 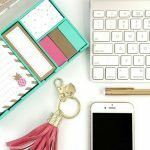 Complete with printable activity cards for each day. 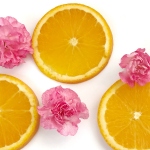 You can start the first day of December or the first Sunday of Advent, whichever works for you! 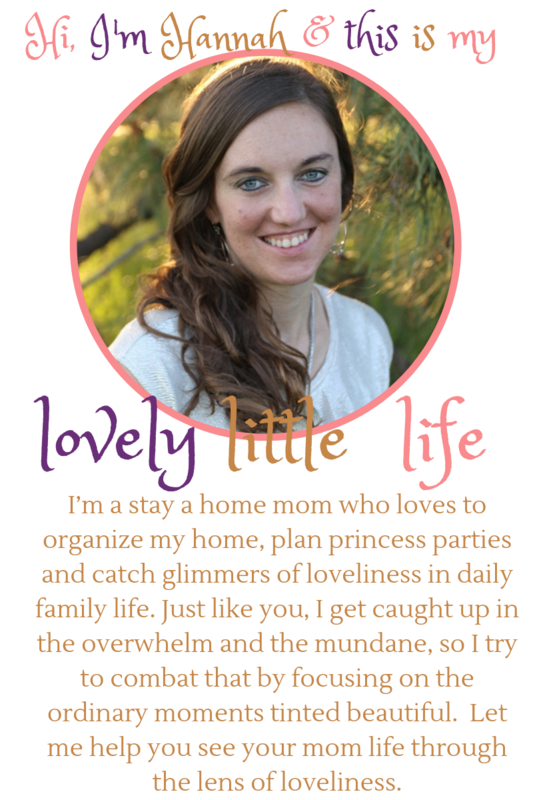 Or you are welcome to come along with my little family and follow the Advent countdown that we will be doing. 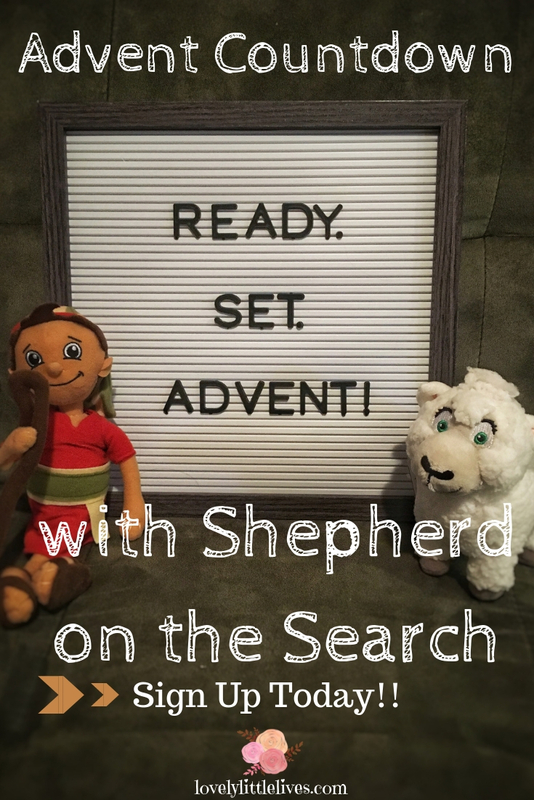 I’m creating my own Shepherd on the Search Advent Countdown by taking inspiration from some of the options I listed above and putting them together with my own ideas. I will be adding in some ideas from other websites and intertwining some Catholic feast days like St. Nicholas Day on December 6th. 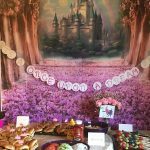 Feel free to use what you want or just pull some inspiration from my Advent countdown and create your own according to your family’s culture. 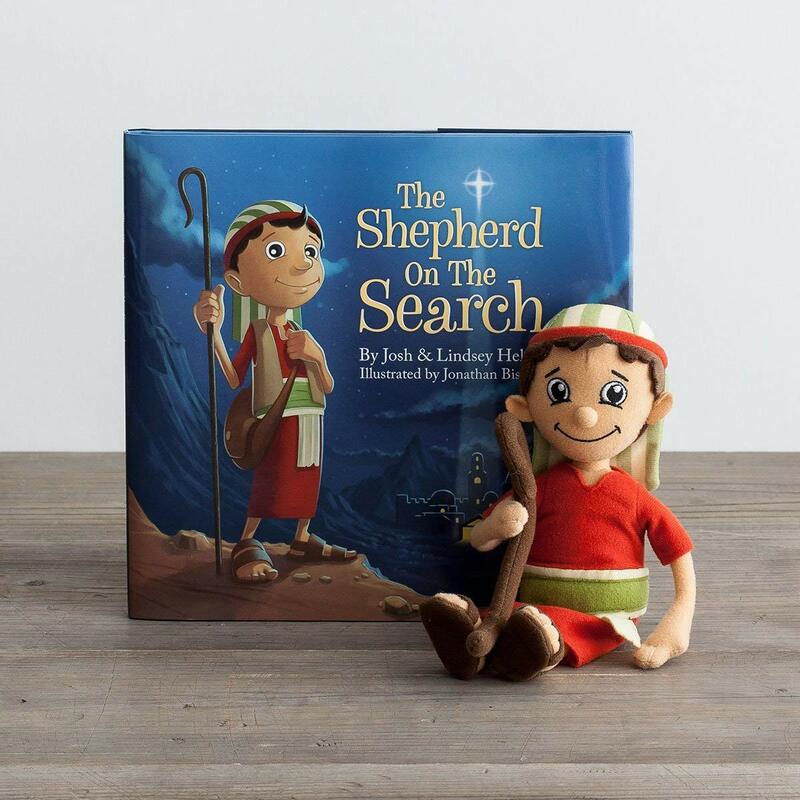 I will be sharing our Shepherd on the Search Activities on my Instagram and Facebook pages if you want to follow along on our little “ADVENTures”.